The contributions of Career Colleges towards the provincial economy and the development of a skilled work force were highlighted this past Tuesday by Ontario PC Leader, Tim Hudak. 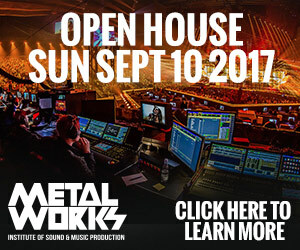 The event, hosted by Career Colleges Ontario, was held at the Medix College/North American Trade Schools Campus in Brampton. Its aim was to shed light on the important role that Career Colleges play in providing workers who are well-trained in their specific field, and in stimulating the economy. To an audience of over 60 Career College representatives, Hudak ‘spoke from experience’, having seen firsthand the ‘real-world’ training taking place in a variety of college programs. His tour of the host campus familiarized him with everything from HVAC repairs to a day in the life of an Early Childhood Assistant. 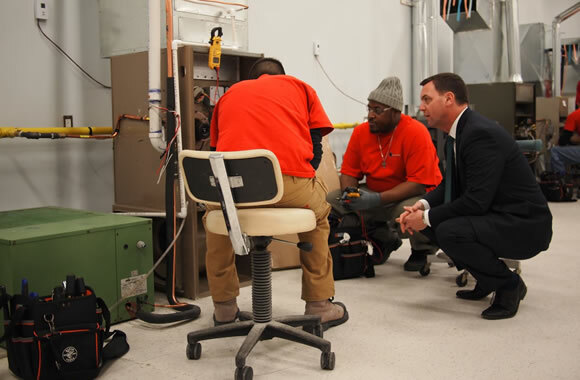 “As one of our most efficient paths to employment, we need to support career colleges by reducing the regulatory burden, so they can equip students with the skills they need to gain access to the job market,” Tim Hudak remarked. With over 67,000 students flowing through the doors of Career Colleges annually, these schools are helping to provide the skills and training necessary for the work force of the future.